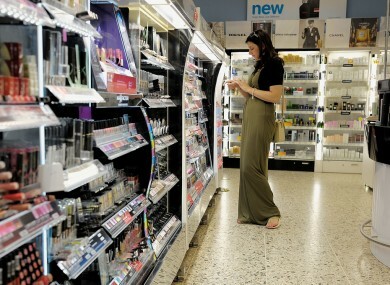 BOOTS IS MORE than just a shop, it’s a beauty mecca. 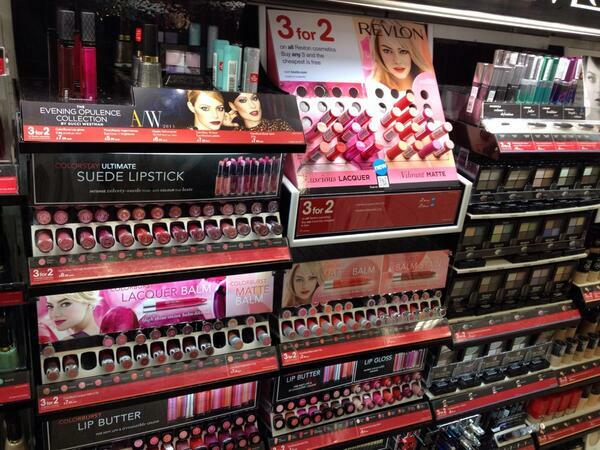 Boots is to cosmetics as Penneys is to random junk. You go to Boots for a tube of toothpaste and come out with €100 of mix and match deals and ten eyeliners you definitely don’t need. When you see that 3 for 2 sign, all inhibitions go out the window. Seeing it causes your pupils to dilate and heartbeat increase. Standard. 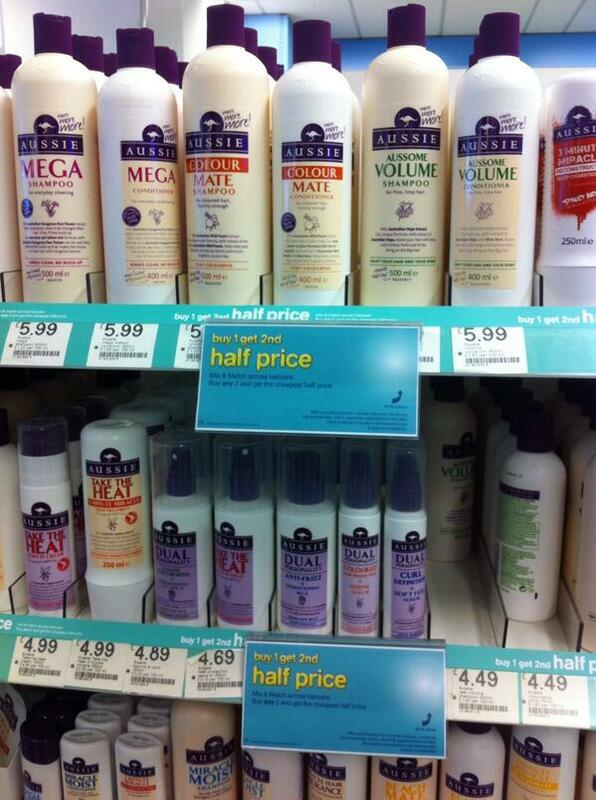 My shampoo is reduced, better buy 20 of them to do me for a while. You mean I get this lipstick, FOR FREE? You have never purchased anything from Number 7 but MAYBE you will before this one runs out. If you’re only getting one or two fiddly things you can fit them in your pockets and it’s just NOT THE SAME. The one in Liffey Valley is amazing, but the one on Henry Street is to be avoided. Email “8 signs you're a seasoned Boots shopper”. 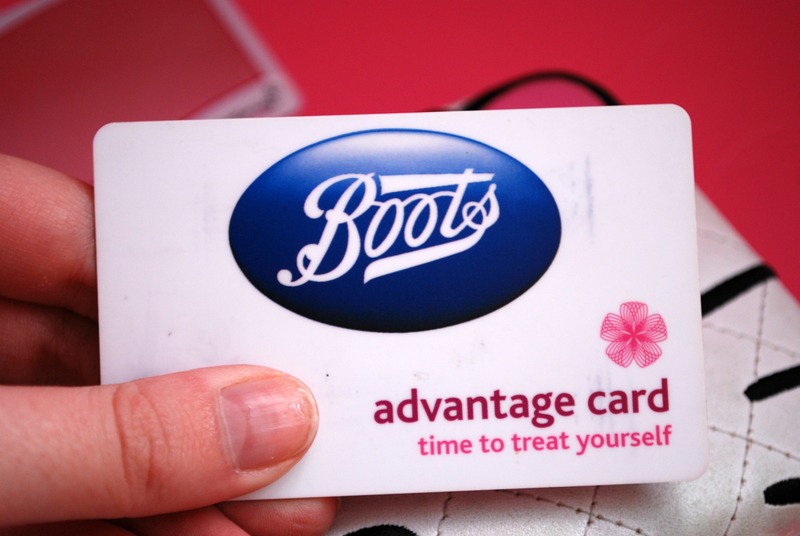 Feedback on “8 signs you're a seasoned Boots shopper”.